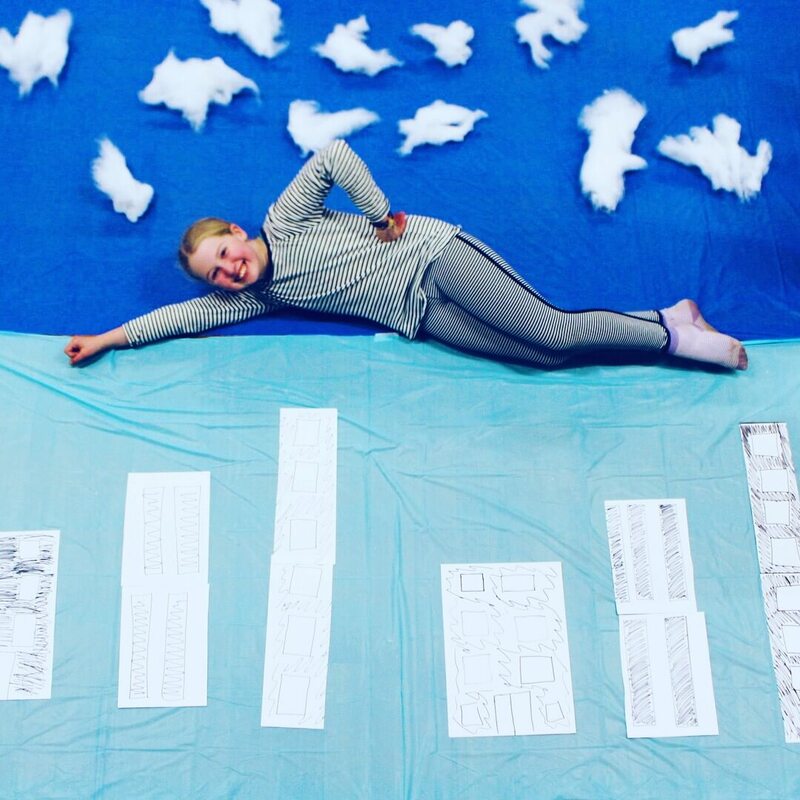 Hold on to your cape and get ready to feel like a smilie emoji, because the Warragul Brownies have been doing some very cool things lately! 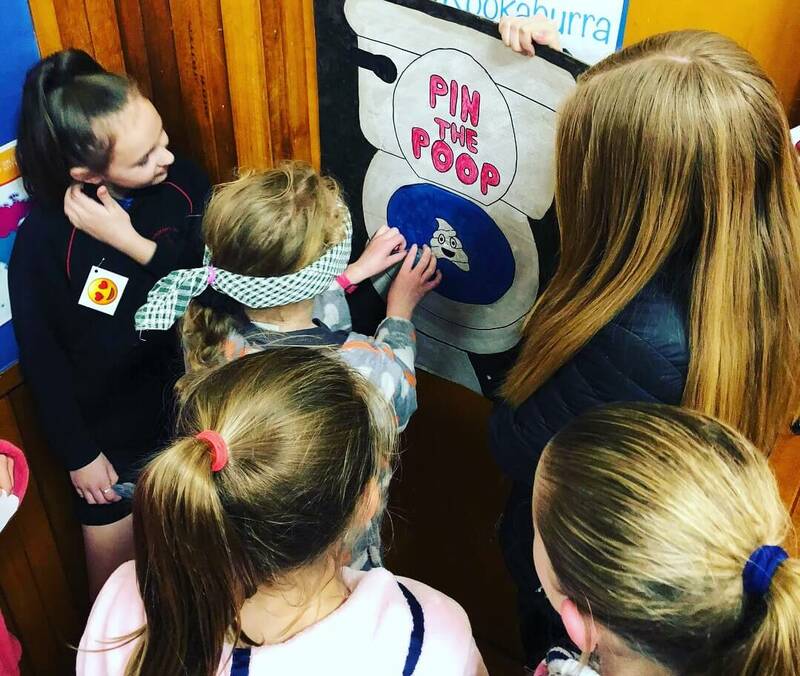 The Warragul Brownies recently held a magnificent superhero night, which saw the girls work together to save the day! 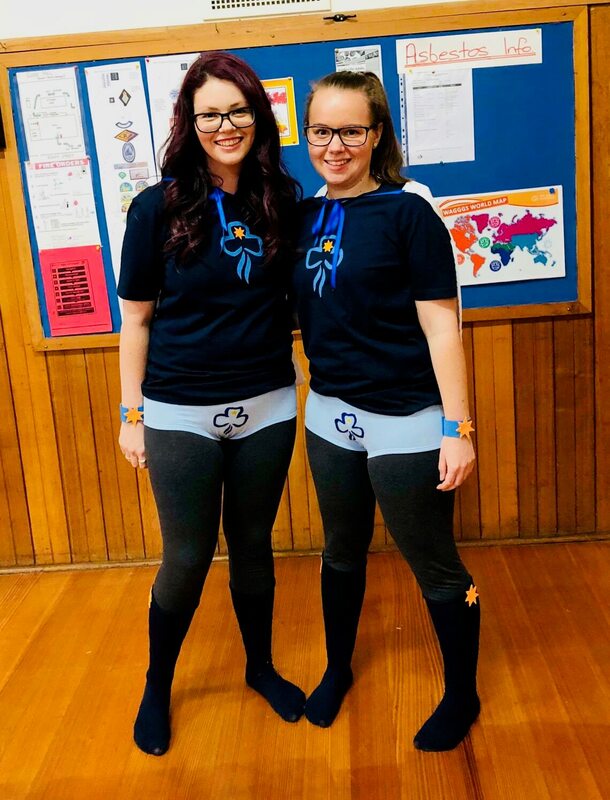 The girls loved dressing up as their favourite superheroes. 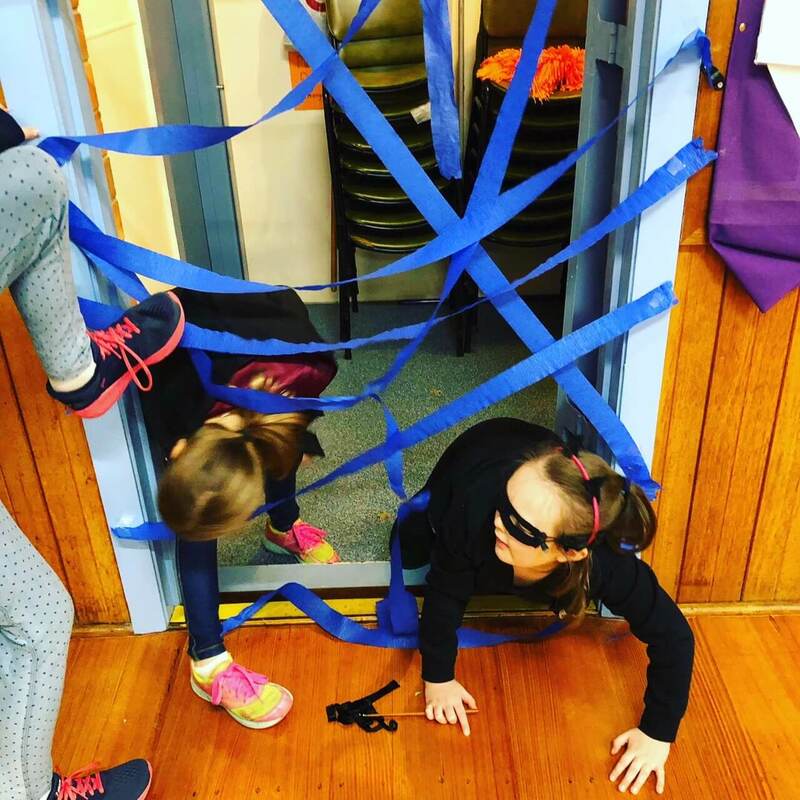 They also reveled in some excellent hero-themed activities such as superhero photos, the superpower match game, crack the code, pop the bomb and a teamwork spiderweb! It was lovely to see the girls working together heroically to complete the challenges. 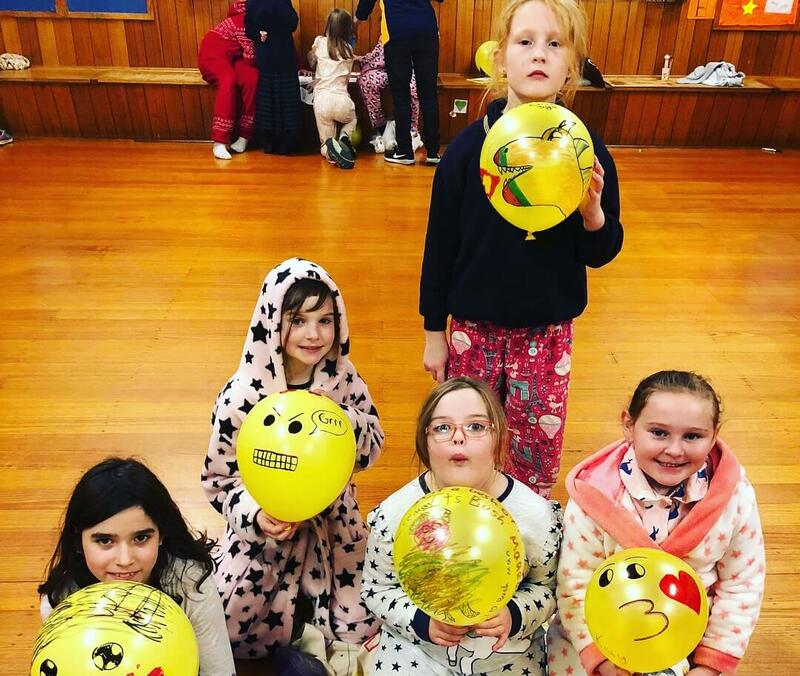 They ended the night with a game called, ‘I’m a Brownie – what’s your superpower?’ In the game, the girls got to create their own unique superpower move, and as a team they memorised all of these moves in order. 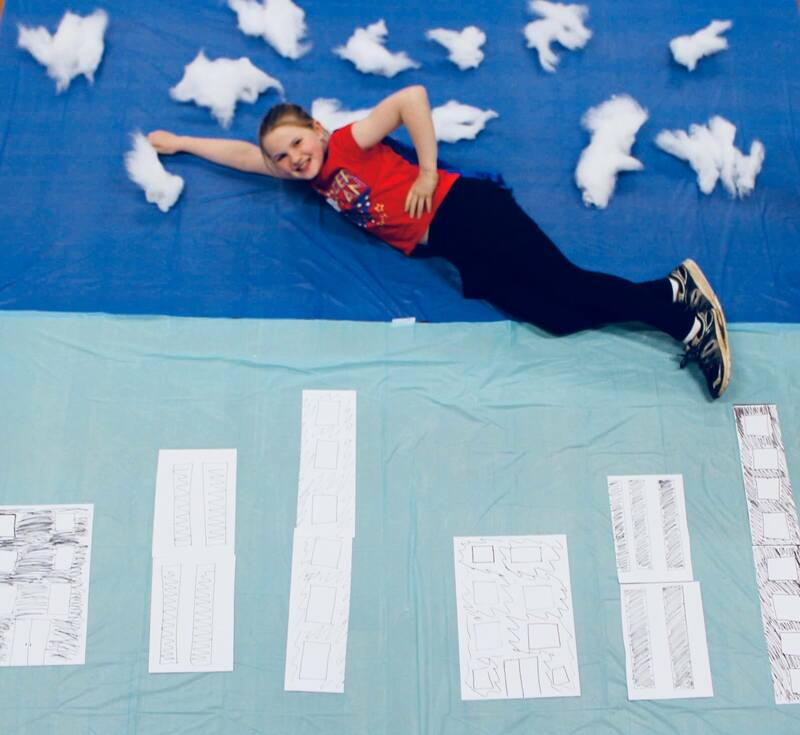 Nights like this prove that Guides can do anything! 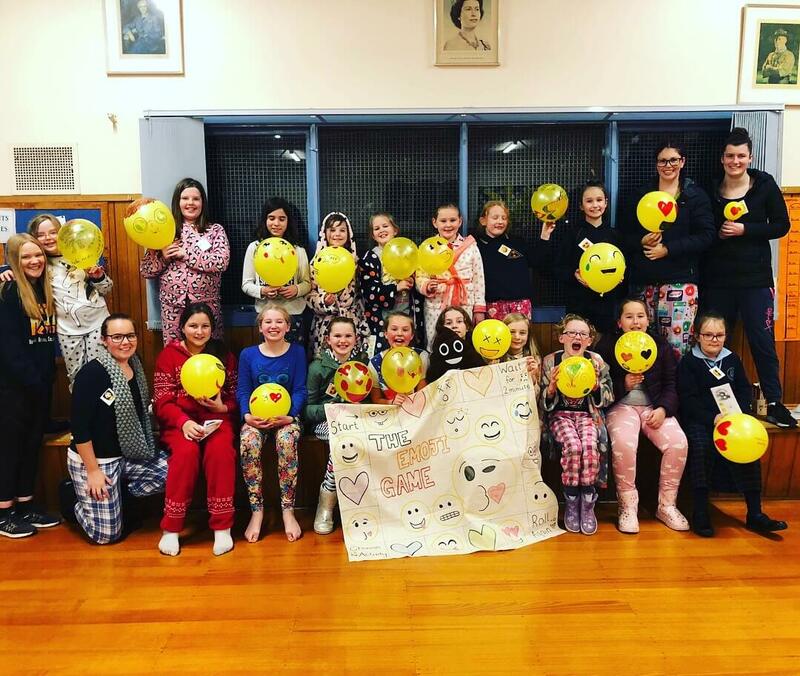 Back at the start of this Guiding term, the Warragul Brownies celebrated in style with a pyjama-and-emoji party! 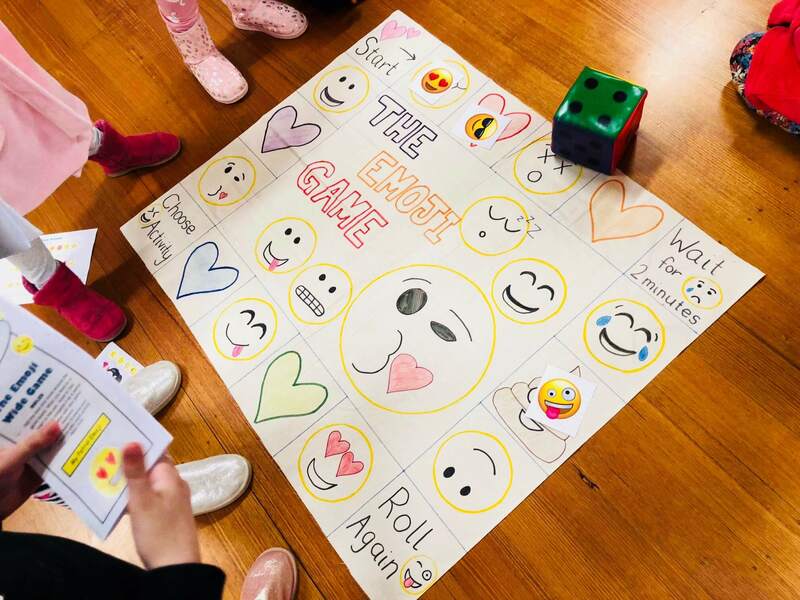 In patrols, the girls played a big emoji wide game where they moved around the game board and completed exciting activities in their Emoji Passport. 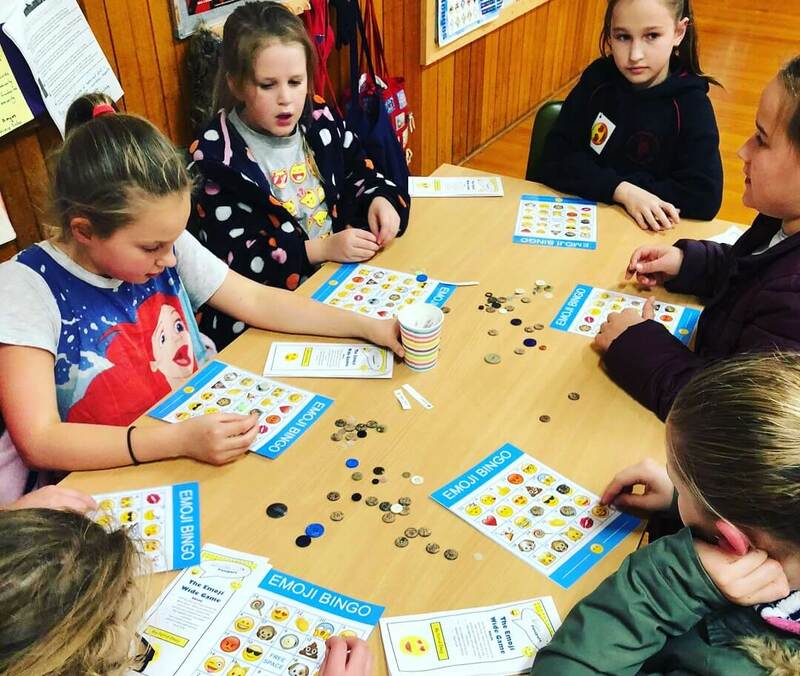 These activities included designing an emoji balloon, cracking an emoji code, emoji bingo, an emoji treasure hunt, and feasting on emoji biscuits! The biggest hit of the night, however, was a game called ‘Pin the Poo Emoji’, which was a cheeky take on ‘Pin the Tail on the Donkey’. 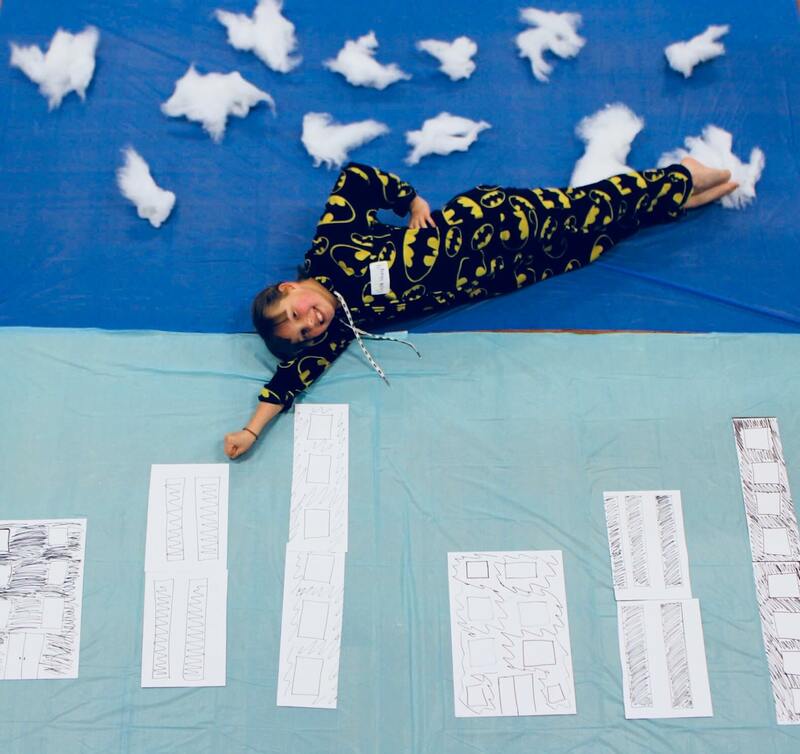 All in all, the night was a big hit. 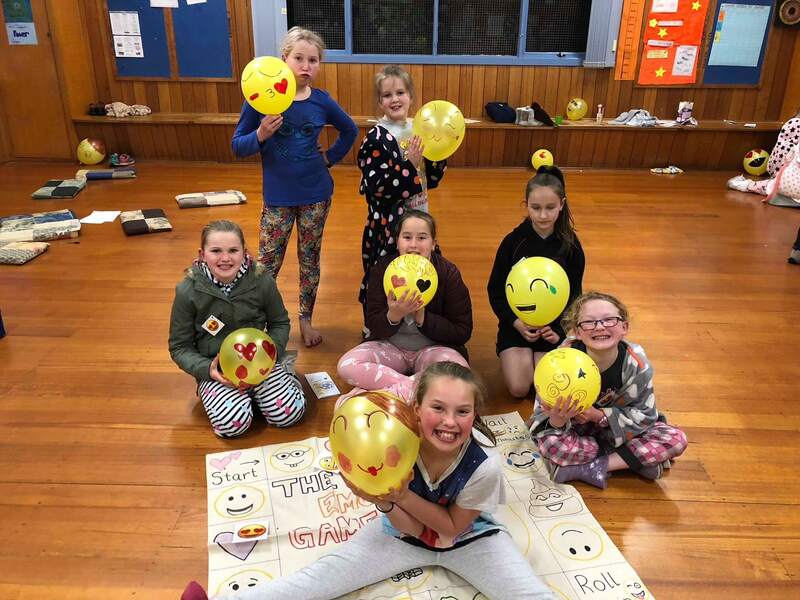 The Unit Leader, Emma, told Girl Guides Victoria that it was fantastic to see the girls working together patrols, laughing, and having a great time. That really is what Guiding is all about! 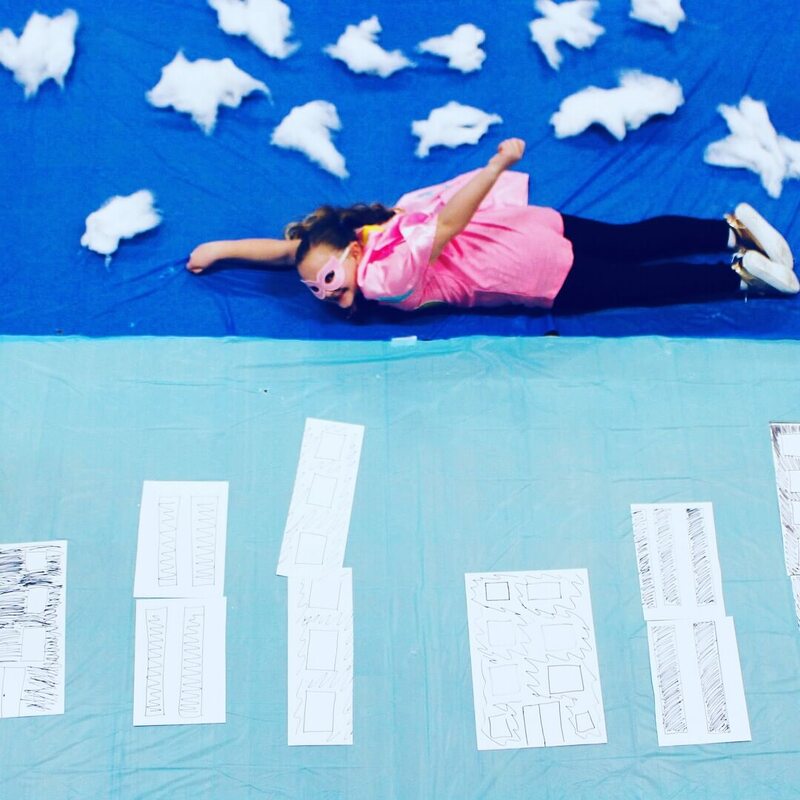 Activity nights like these are a wonderful way for girls to get active and creative in wonderful new ways. Behind every Guide Unit are Leaders, supporting the girls and masterminding news ways to open up a whole world of possibilities for girls. 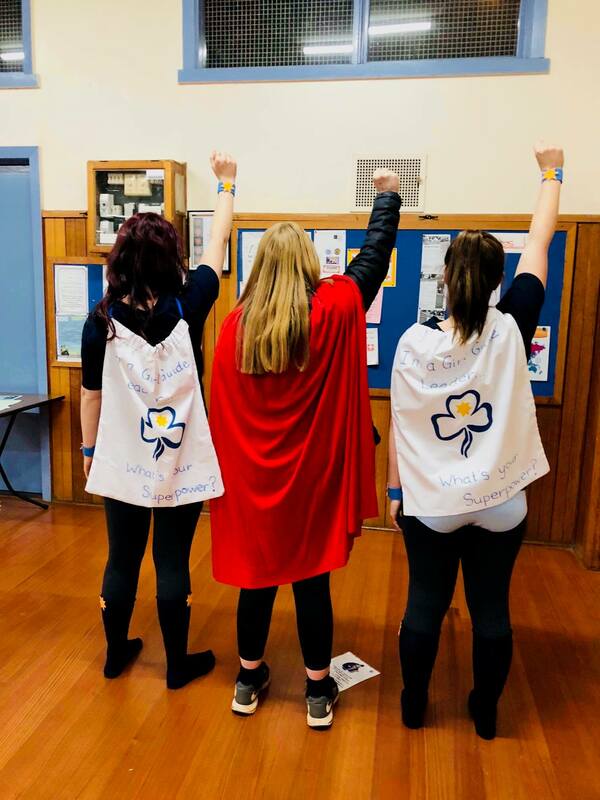 Looking at these photos, you can see that Girl Guides are superheroes, and you can also tell that their Leaders are too!